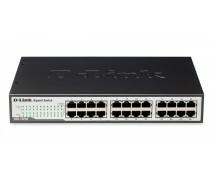 The DES-3200 Series is the new member of D-Link’s Layer 2 xStack Managed Switch family designed for the Metro ETTX and FTTX market. 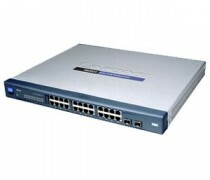 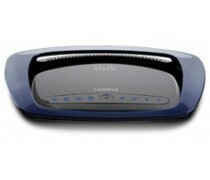 The DES-3200 Series provides 8/16/24 100Mbps Fast Ethernet connections plus 2/4 combo Gigabit/SFP ports. 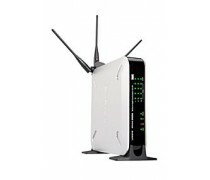 The DES-3200-10/18 comes with a 9-inch desktop size and fanless feature which is suitable for ETTH deployment. 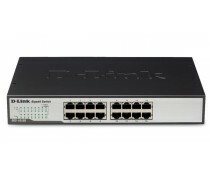 The DES-3200-28/28F provides copper or fiber connections on Fast Ethernet, an advantage in different Metro Ethernet applications. 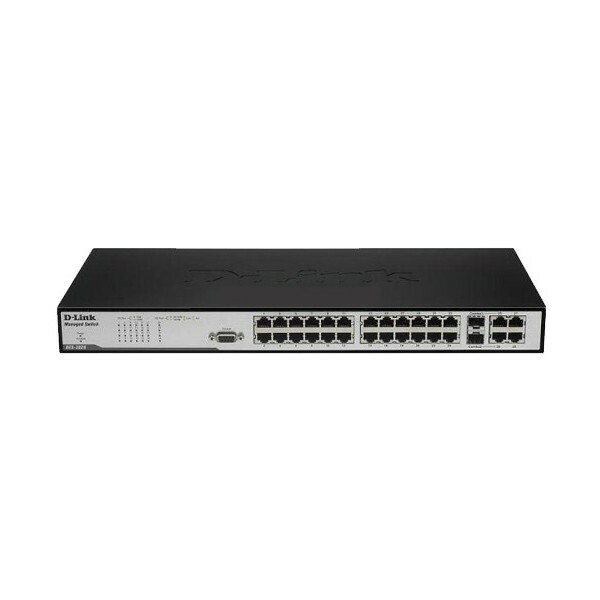 It also offers the beneficial design of 4 Gigabit/SFP Combo ports which provide up to 4Gbps Uplink Bandwidth or Dual Ethernet Ring topology support. 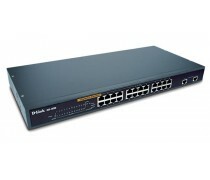 The DES-3200-28F facilitates up to 20 km connectivity for Metro Ethernet applications.